PING G700 irons bring a hollow design, fast face, distance iron to the company’s lineup for the first time. PING isn’t the only company to release a hollow iron. However, there are some interesting differences between the PING and other offerings in this category. This review highlights the technology and what sets PING G700 irons apart. 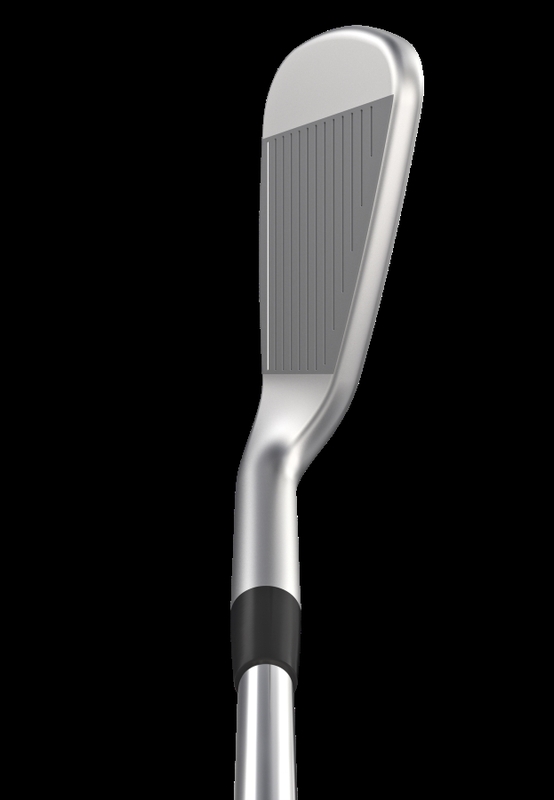 The G700 irons feature a mid-sized, hollow head consisting of a 17-4 stainless steel body. The reason for having a hollow-headed iron is to increase ball speed. The face flexes more at impact and that spring-like motion increases the COR (energy transfer to the golf ball). That extra energy means more ball speed. 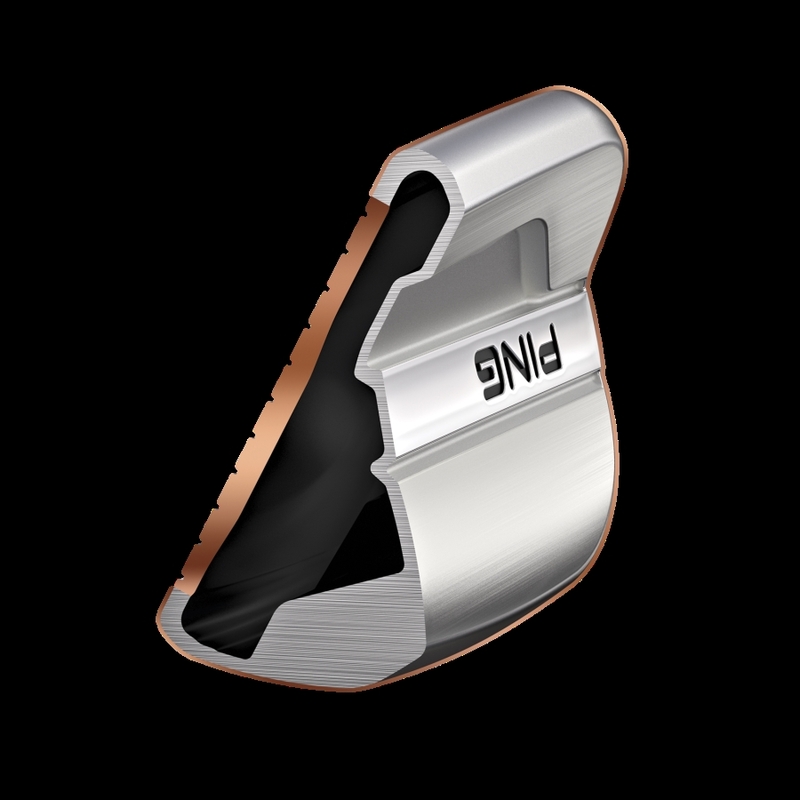 Also helping boost ball speed is a thin C300 Maraging Steel face, just like what is used in the G400 fairway wood. C300 maraging steel is a very strong alloy that flexes twice as much as other metals. A major difference from other hollow irons is the G700 irons don’t have any material pumped into the hollow head cavity. This is done by others to lessen the bouncing of sound waves inside the cavity in an effort to improve the sound to a more traditional “click”. Especially in the long irons, the G700 gives a little hollow ring at impact that’s louder than normal but not necessarily in a bad way. 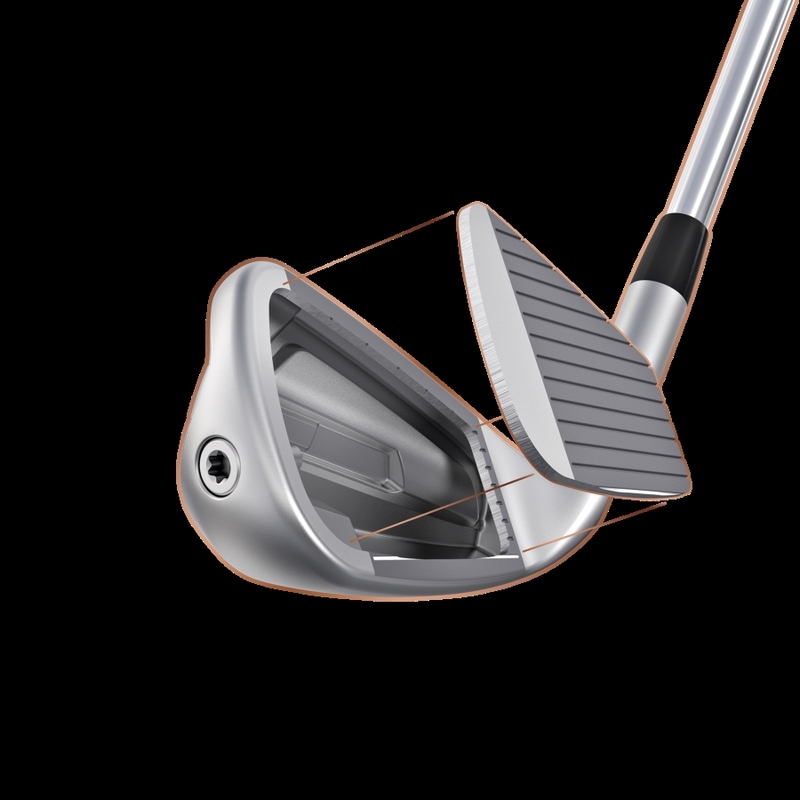 Lofts for the G700 irons are slightly stronger, with a 6-iron loft at 26 degrees. The faster face sends the ball higher and height control is needed. If you really want to crank up the distance, the irons can be ordered in the “Power Spec” option. Lofts are strengthened 1.5-2 degrees stronger to maximize distance. One of the nicest things about these irons is the clean design that results in a larger head that doesn’t look like a “shovel on a stick”. They actually have a rather compact, simple look at address with a slightly thicker top line. 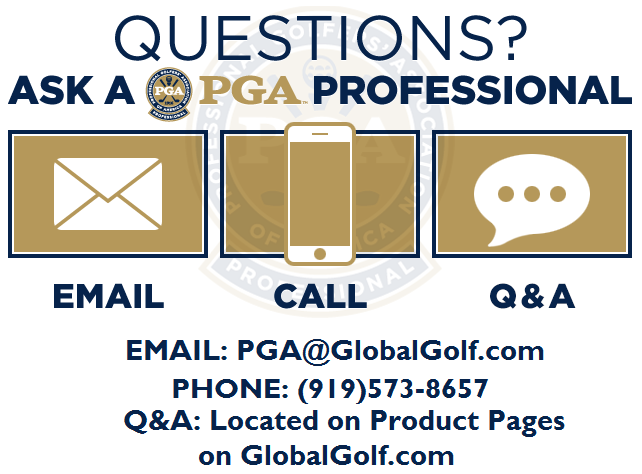 The PING G700 irons are well worth considering if you are in the market for an iron that maximizes distance and forgiveness. As always, be sure to get properly fit to get the best setup for your game.